I have created a simplify guide for your your first time in Paris. If you are traveling soon, this guide has some really good tips before you go. 1. Plan your trip: It is essential to plan your trip before you go. 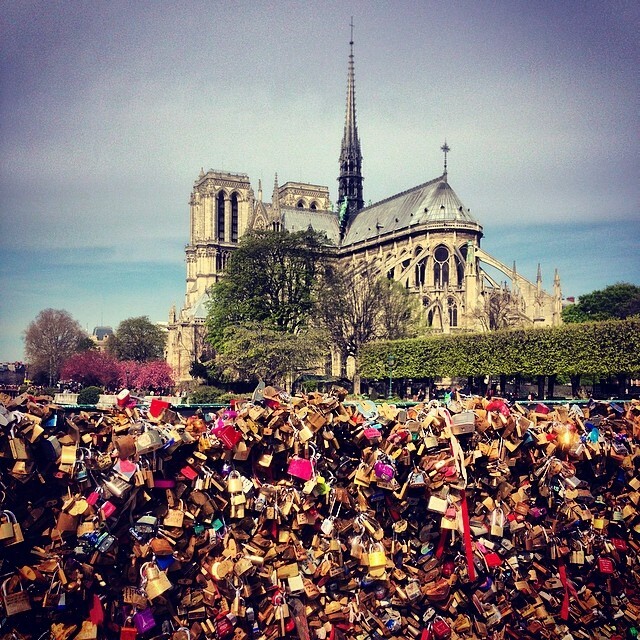 Without planning your first time in Paris you may probably get frustrated and disappointed in your trip. 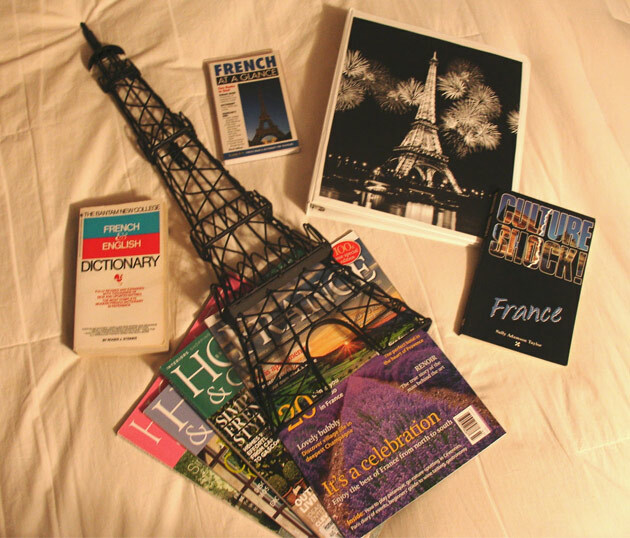 By doing research a reading in books and magazines, you can know the city and plan your checklist. My recommendation is to not doing all of this work when you get there, a little research on the internet is the easiest way to get information. There’s nothing worse than traveling with your luggage at the public transportation and I guess you are traveling back with more. Discovery Mundo offers shared and private services to travel directly to your hotel from Paris airport. Personally, when I meet a new city I like to cross all of it walking and meeting every corridor. Bringing the properly clothes for walking many hours is important, you can bring your best outfit but remember that walking a lot of hours is very exhausting for your feet. Remember to bring your camera and take a look at the weather on the time you fly to Paris! This is something important if you want to have that special dinner at a restaurant in Paris. Many reservations can be made online but I recommend to call. Well, I guess is the main attraction you want to know. The day you are going to visit the Eiffel Tower has to be planned. Many people around the world go all days and you can be in line for hours. Affortunately, you can secure your reservation to go to the top of the tower and avoid that much time waiting. 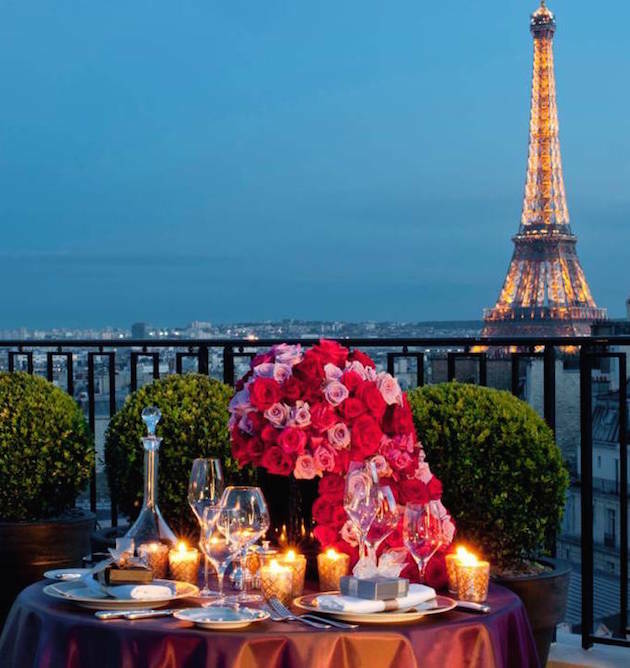 Paris is called the city of love for many reasons, traveling for honeymoon to Paris is an incredible idea. Relax and enjoy your first time in this beautiful and historical city; you probably will not see everything you wanted, there is some much to do to just know Paris for just one trip in your life. Just accept it, you will leave wanting to visit again next vacation!